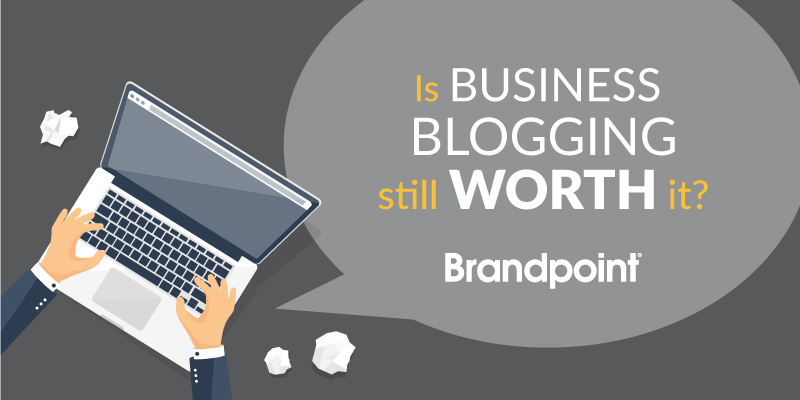 Is Business Blogging Still Worth It? While there are a few reasons your business shouldn’t start a blog, the data suggests it might be worthy of consideration. Absolutely every business, small and large, trying to grow, needs to blog. In addition to earning traffic and links for search engine optimization and generating awareness around your business, having an interesting, well crafted blog related to your industry can also manufacture luck. Our company is currently in talks with a strategic investor looking to make a major capital infusion in our company. One of the things that impressed them the most about our company was the effort that we put into our blog, and positioning GreenPal as a thought leader in the lawn care industry. Put simply: Content marketing and a well run blog can manufacture serendipity. Bryan Clayton is a serial entrepreneur and co-founder of GreenPal, a marketplace connecting homeowners with local lawn care pros in their neighborhood. The short answer is everyone’s favorite: it depends. For businesses that rely on online sales or lead generation, it’s probably going to be a necessary step to stay competitive. When done right, blogging is a huge boon for SEO rankings, traffic, and customer loyalty. Content marketing, rooted in a strong and well-researched strategy, can easily make or break online sales for many businesses. That being said, if you’re just churning out meaningless content for the sake of hitting a quota, it’s probably wasted effort. Note that if you’re in an incredibly non-competitive niche, a few occasional short articles may be all that’s needed to earn some search prominence. These situations are increasingly rare, however. Sam Warren is the manager of marketing and partnerships at RankPay, a top-rated SEO service that’s helped over 2000 businesses earn top search rankings. Small companies should maintain an active blog, but outsource it. Most small businesses are strapped for resources and they are unable to dedicate a person who can regularly research, write, collect photos and generate infographics. Writing the blog is one part, but you can’t forget about promoting the blog. That by itself is more time consuming than writing the blog. Better outsource it. Najeeullah Babar is President of Web Development & Consulting Co. InterloperInc.com based out of Dallas, TX. He has been involved with the commercial internet since 1996 and regularly blogs about doing business online. Should a company be blogging for the sake of being found online and checking it off their task list? No! There used to be a saying that content is king. Content is not king. Content and information is easily accessible with the click of a button, yet people still follow the old advice to blog without a clear plan. Insight is what people need, not information or content. If you can save your customers time and money as well as give them actionable insights, put that on your blog. You blog can be used as a 24-hour conversation that adds value and helps someone regardless if they choose you as a provider or not. Give them the top 3 reasons with pros and cons so they can make an informed decision and save hours of research. That is a fantastic way to use your business blog for good! Bethanie helps business owners reach their customers, tell their stories and use marketing and technology to increase their revenues so they get back to doing what they loved enough to start their business in the first place. Does your business want to reap the benefits of organic traffic? How about getting your target demographic aware of your product/service and pushing them down your marketing funnel? Do you want to try to better understand your target audience? Engage them? Build stronger relationships? If a small business owner answered yes to any of those questions, then it doesn’t matter that the signal-to-noise ratio has increased. 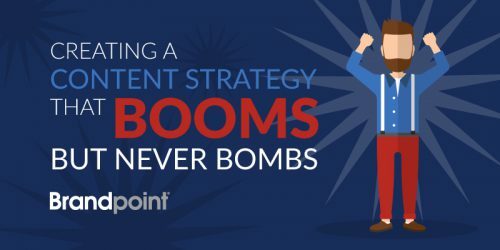 All it means is that businesses can no longer produce run-of-the-mill content that doesn’t address a customer’s pain points, educate them, or engage them in some way. The bar has been set higher, but it’s well worth the investment as a good blog helps drive traffic, turn that traffic into leads, and those leads into potentially loyal customers. 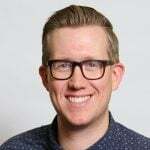 Josh Brown is the Content and Community Manager at Fieldboom, a provider that allows people to create and publish beautiful online surveys and feedback forms in minutes. He also provides consulting work with Sales & Orders, a company that specializes in increasing profits for online retailers through Google Shopping. Blogging is still a valuable investment for small businesses. To avoid “content noise,” focus on answering questions from your target audience. 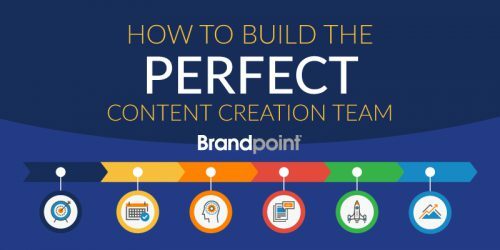 Your team should create content that solves their unique problems. If time and resources are limited, you can experiment with different forms of content, like infographics and SlideShares. Building a real connection with potential customers always outweighs content overwhelm. Shayla Price creates and promotes content. She lives at the intersection of digital marketing, technology, and social responsibility. Google’s top two ranking factors are links and content. Having a blog on your website gives you the opportunity to excel at both of these, if done correctly. If you’re able to update your blog frequently and consistently, your site’s visibility will begin to increase as Google deciphers what your site is about. This freshness factor would be much more difficult to achieve if your site only had basic landing pages without a blog. In addition, providing relevant, informational content is valuable to your audience and can be a big attraction for potential site visitors. Utilizing a blog can help establish your site as an authoritative source that people trust. This leads to other websites wanting to link to your valuable content. Investing the time and resources to create blog content, even if it’s just a couple articles a month, is extremely beneficial. Casey Tongg is the Digital Marketing Strategist for CFR Rinkens, a global leader in the shipping of commercial cargo, specializing in vehicle transport. Starting a business blog certainly isn’t easy. But if you invest the proper time and resources, it might be the best thing to happen to your marketing efforts.